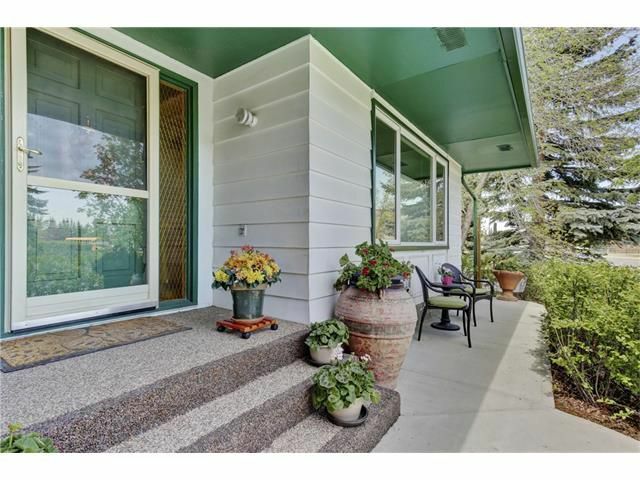 These statistics are generated based on the current listing's property type and located in Oakridge. Average values are derived using median calculations. 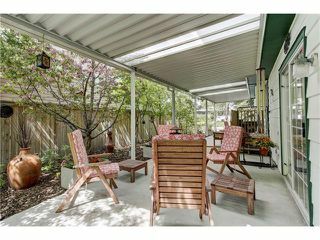 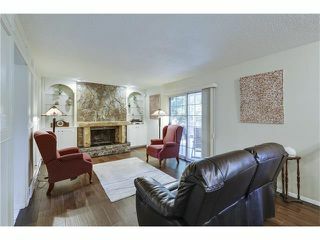 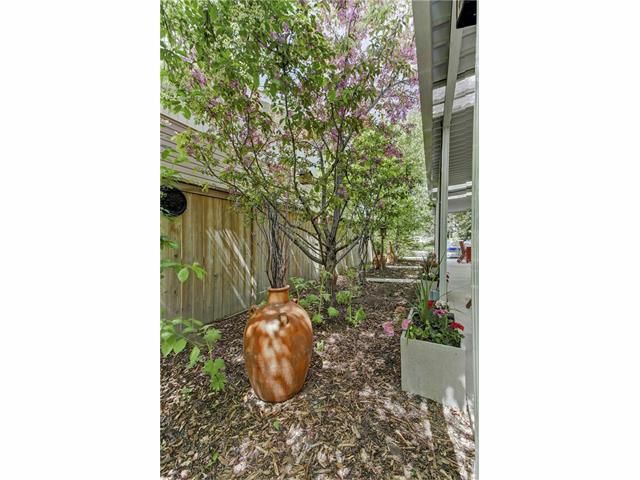 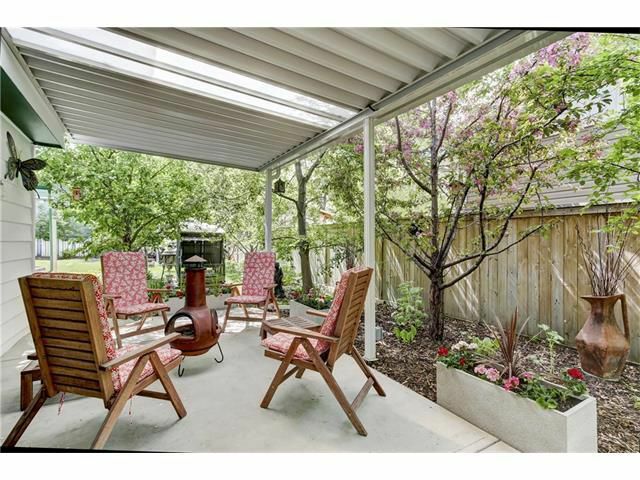 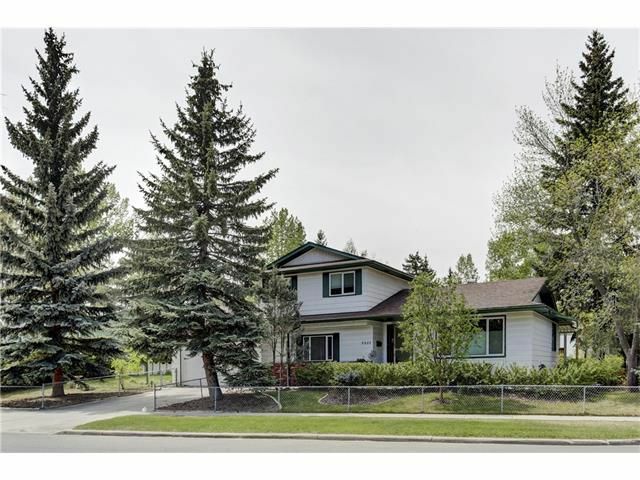 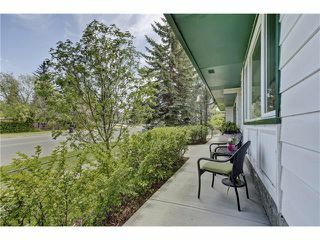 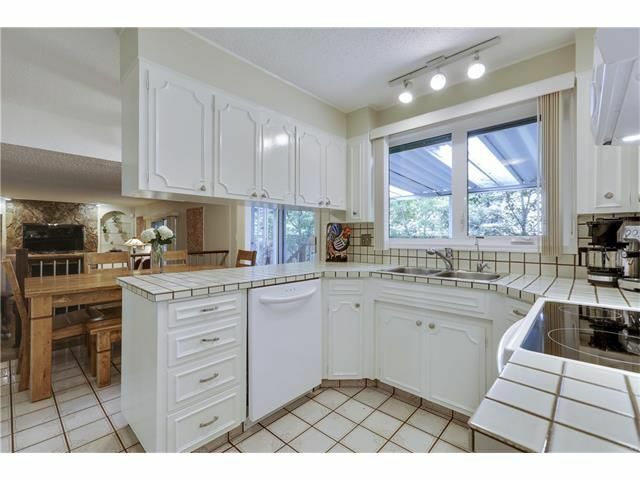 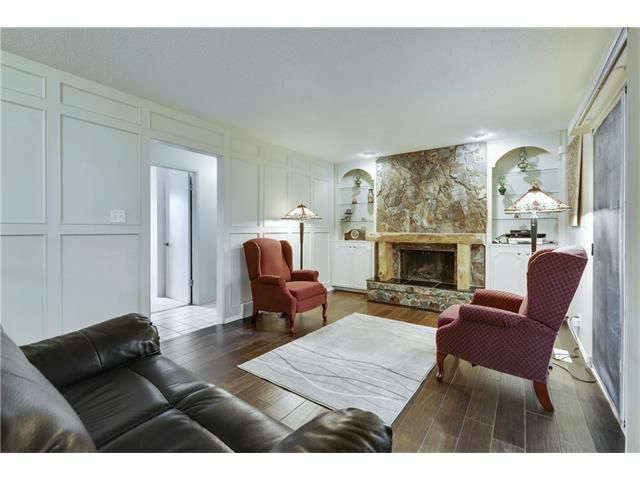 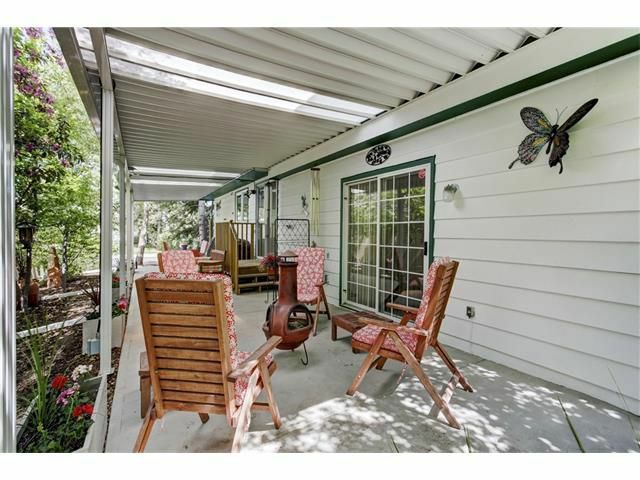 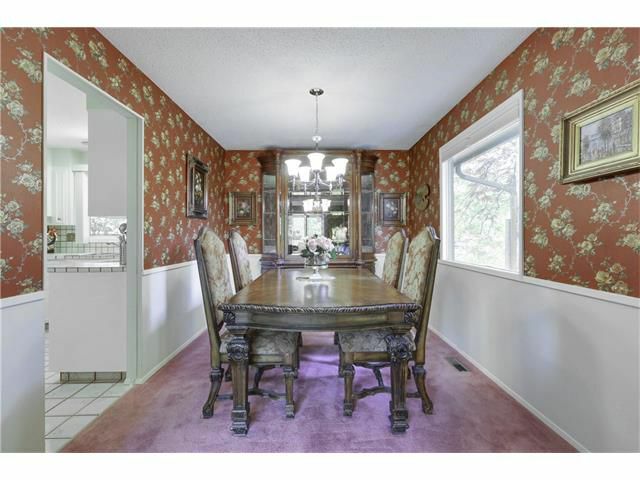 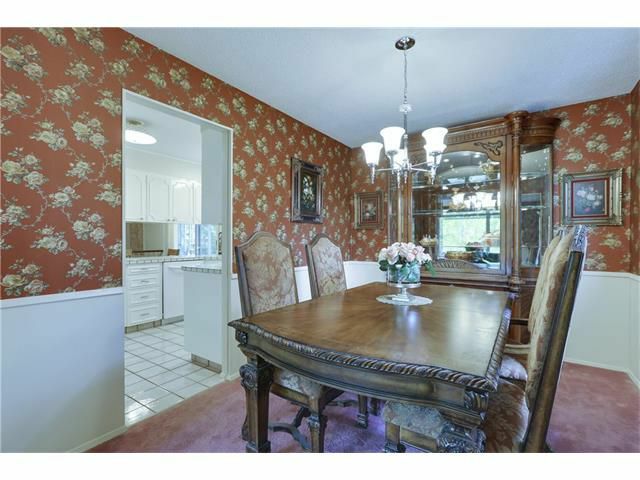 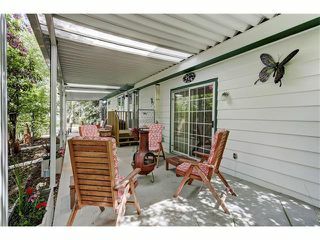 A wonderful home nestled on a gorgeous corner lot in desirable Oakridge. 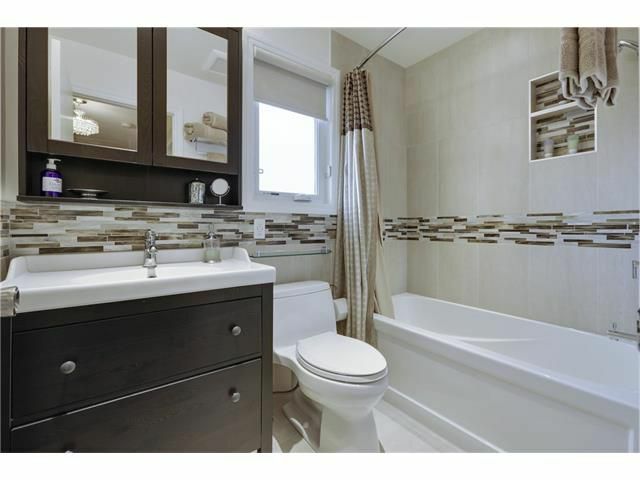 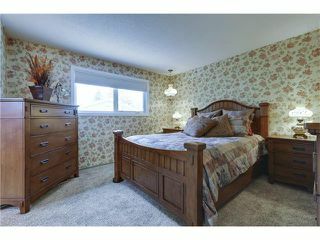 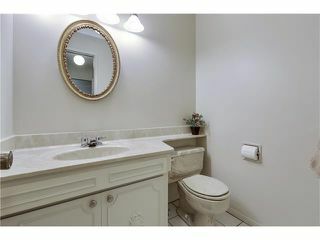 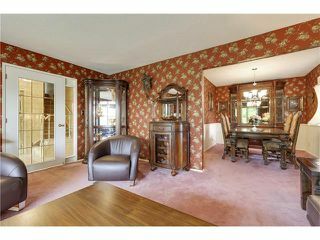 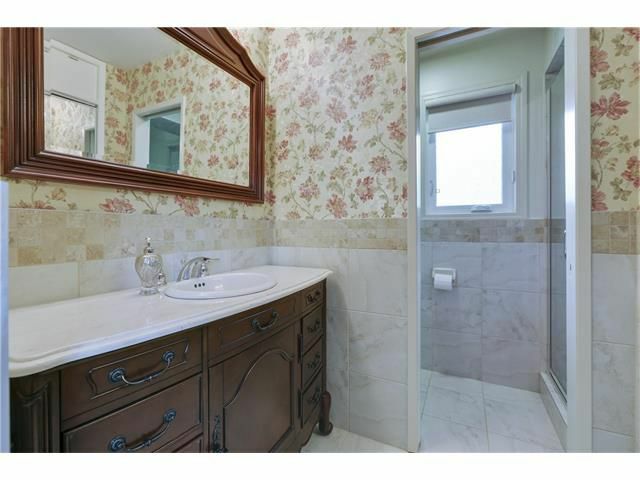 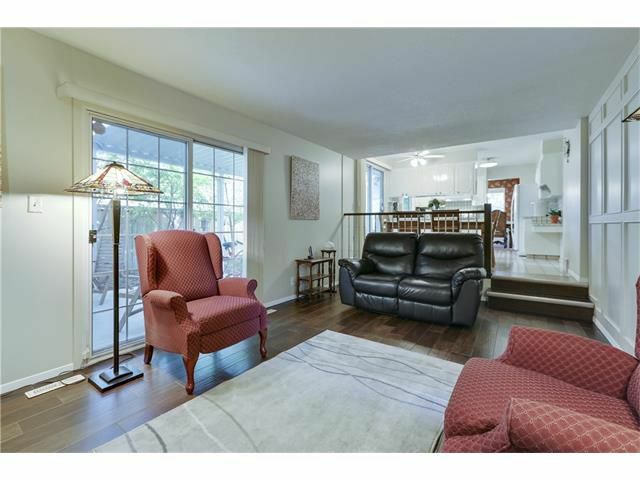 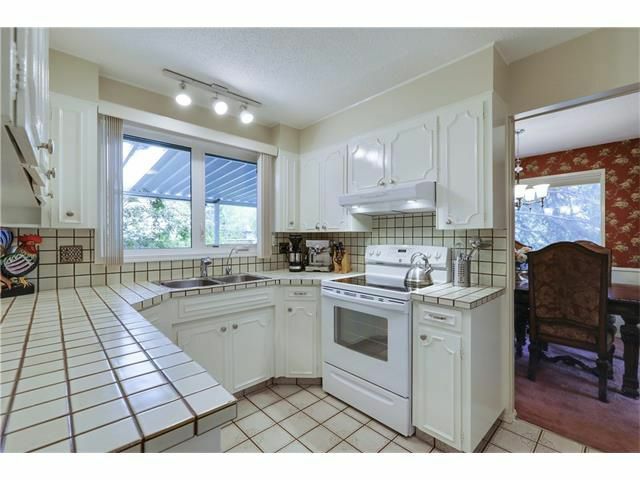 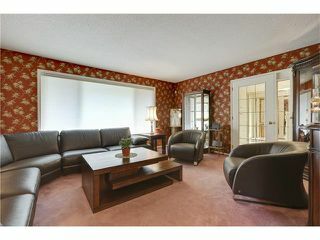 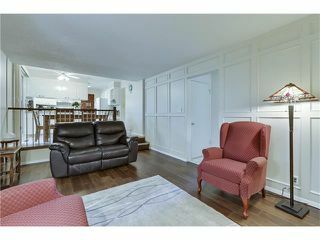 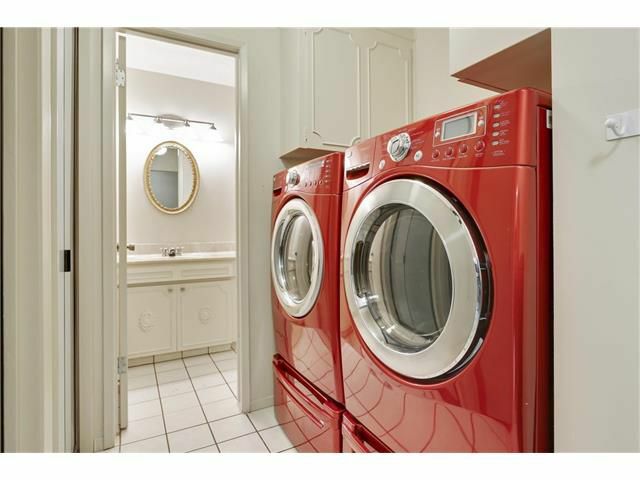 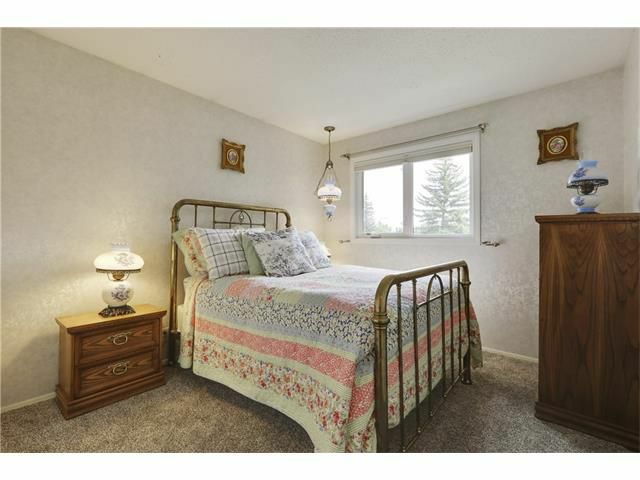 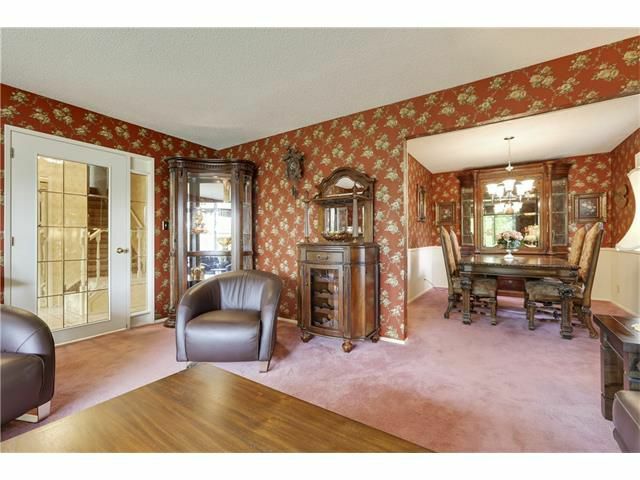 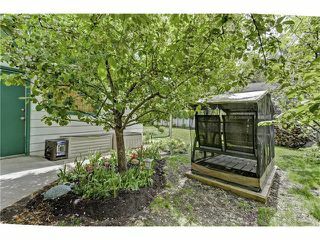 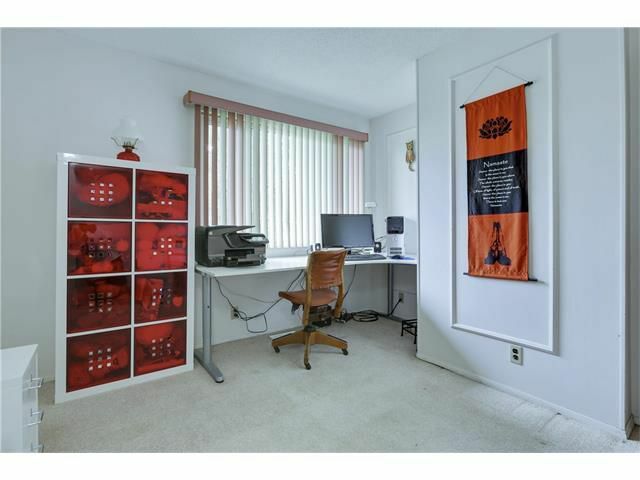 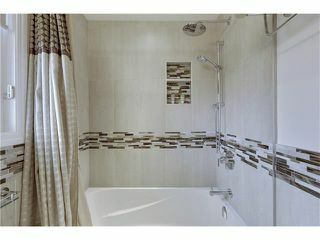 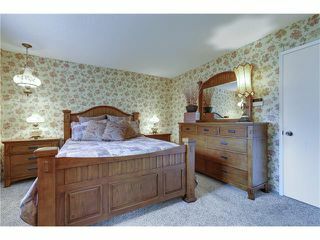 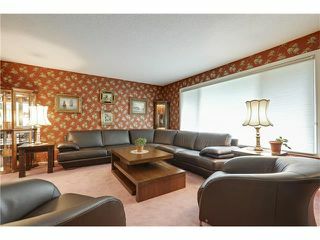 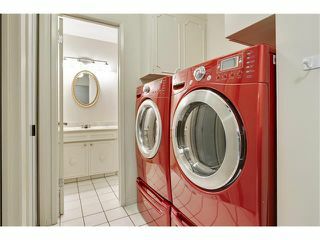 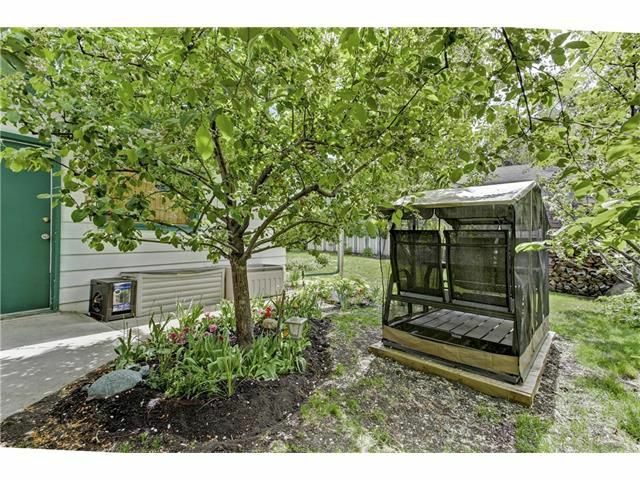 Pridefully cared for & boasting extensive upgrades including newer windows, carpet & roof, newer furnace & central a/c. The yard has been upgraded to create an oasis featuring a walk-around, full width covered concrete patio, surrounded by beautiful fruit trees, decorative flowers & shrubs. 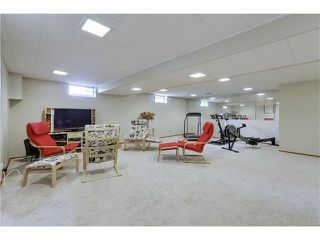 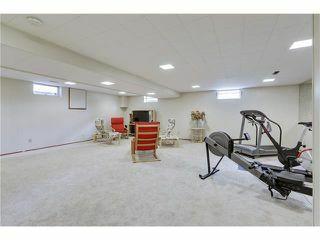 The finished basement features a versatile open space with new carpet, bathroom, functioning sauna & generous storage area. 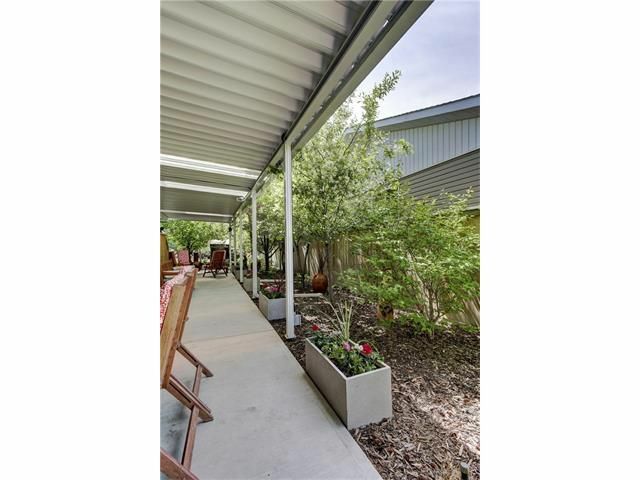 The finished dbl garage offers back & side door access to the yard. Timeless main floor design with spacious living room off the foyer transitions into the formal dining space. 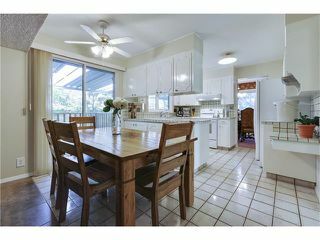 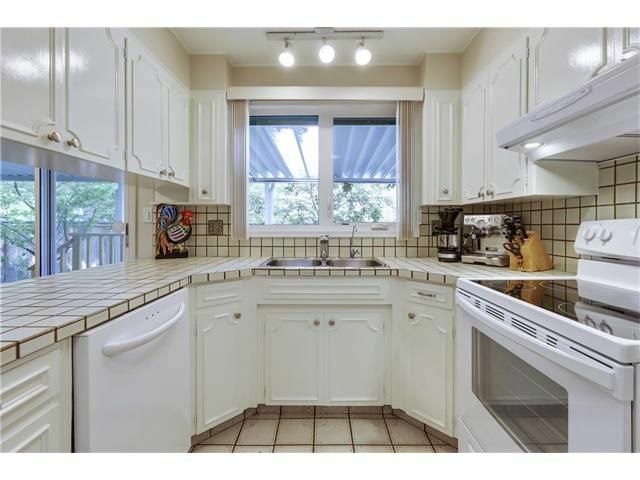 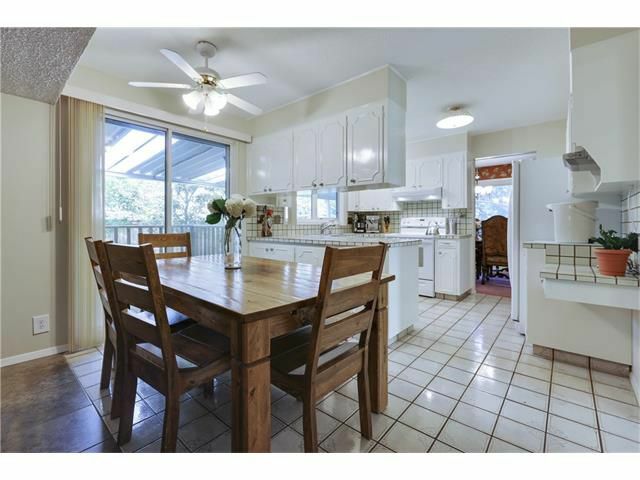 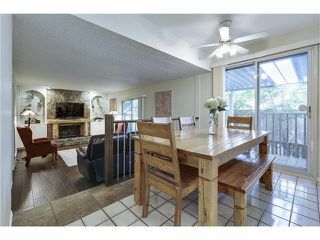 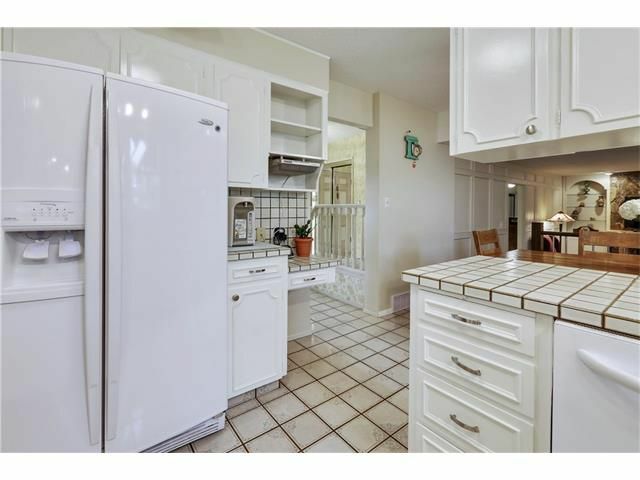 The kitchen overlooks the stunning backyard greenery & opens into the eat-in area & family room with fireplace. The upstairs hosts 3 generous bedrooms and two fully renovated bathrooms complete with Grohe fixtures and shelving. 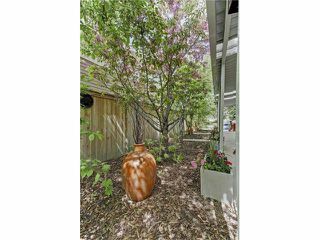 Ideally located steps away from the sought after Louis Riel School, community center, parks, pathways, shopping & amenities. 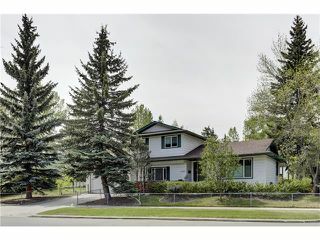 OPEN HOUSE Saturday June 18 12:00-2:00pm. Additional improvements and details include a brand new stove, top-down/bottom-up window coverings, LED lighting in the covered patio, central electrical surge protection, commercial grade water softner, aluminium wiring upgrade with certificate of compliance, stage 5 water filtration/ reverse osmosis system. 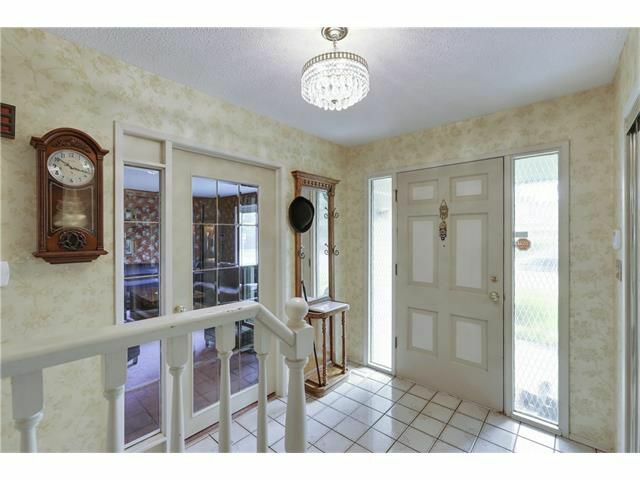 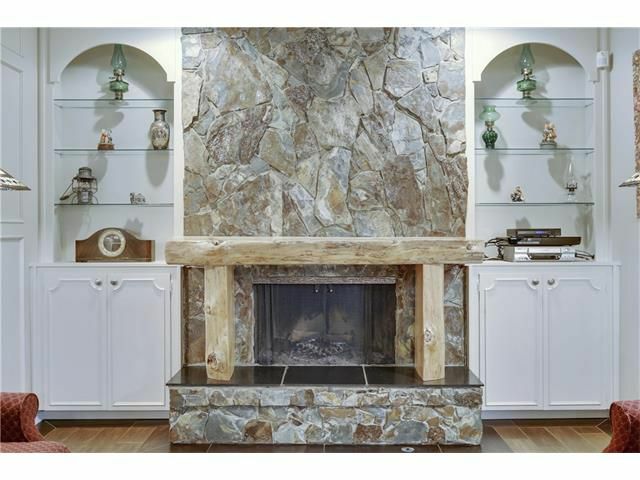 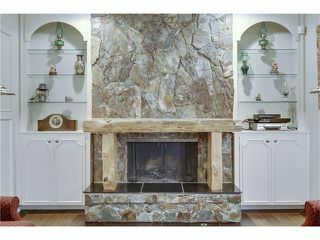 This home presents an excellent and very solid value. 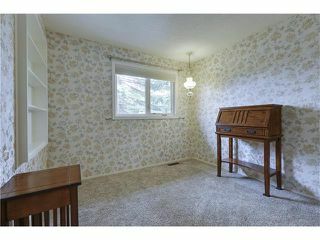 RMS = 1832sqft2.